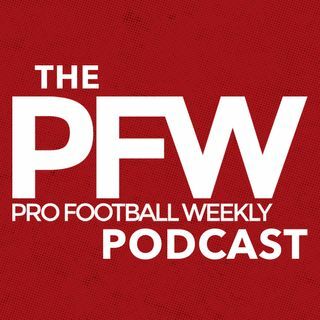 The PFW podcast is back, with the voice of the Cowboys, Brad Sham (@Boys_Vox), and the Green Bay Press Gazette's Ryan Wood (ByRyanWood) joining host Arthur Arkush to break down the offseasons in Dallas and Title Town. What do Ezekiel Elliott and Dak Prescott have left for their encores? The Cowboys 'D' is going to be vastly different — but from a personnel standpoint, is that necessarily a bad thing? Wood analyzes the Packers' defense, particularly at corner and edge rush, ... See More and explains why Ty Montgomery has the look of a back ready to shoulder a greater load. Too, plenty of great information on Jaylon Smith, Dez Bryant, Martellus Bennett, Damarious Randall and so much more!